NDA stands for National Defence Academy. Through NDA exam, one can get entry in the Defence Forces like Army, Navy and Air Force. 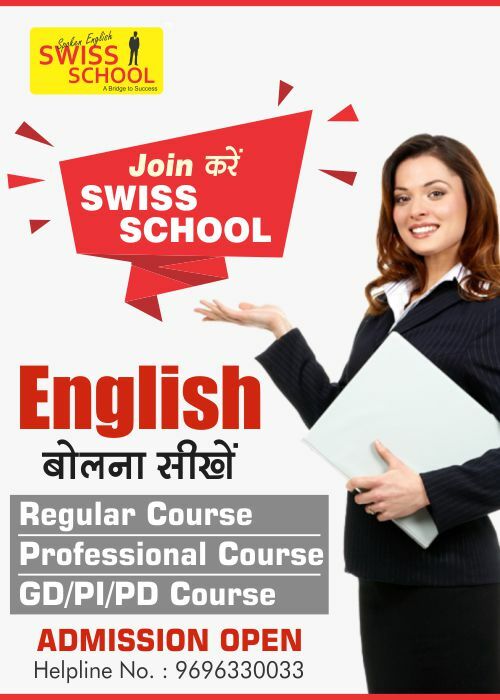 It is conducted by the Union Public Service Commission (UPSC) in various cities across the country. 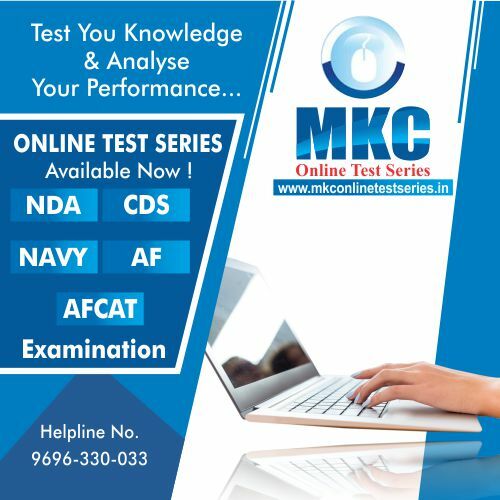 It is a national level examination, which is conducted twice a year, namely NDA I and NDA II. To Join NDA, make sure you are eligible for the exam before applying. Gender and Marital Status: Only unmarried male students are eligible to apply. Females are not eligible for the same. Nationality: Candidates must be a citizen of India, Nepal or Bhutan. Refugees who came from Tibet to India before 01 January 1963 with a mindset to become a permanent resident of India are also eligible. Migrants from Burma, Sri Lanka, Pakistan & East African, Kenya, Uganda, and migrants from United Republic of Tanzania, Zambia, Malawi, Zaire, and Ethiopia or Vietnam who want to be permanent residents in India are also eligible to apply. To join NDA, you can make payment through internet banking, credit card and debit card. For general category students, the application fee is Rs. 100/– and for SC/ST and the wards of NCOs/JCOs/Others, there is no application fee to join NDA. Note-2: Candidates will not marry until they complete their full training. Candidates who are married from the date of their application will not be selected for training. Candidates who will get married during the training will be discharged and have to refund all expenditures incurred on them by the Government. One must pass the written exam followed by SSB and medicals, and has to be in merit list to join the NDA. 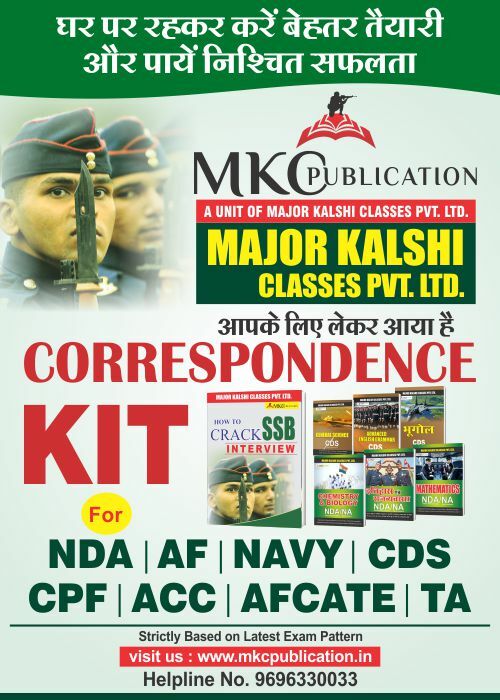 NDA Selection Process Details are as follow: Union Public Service Commission (UPSC) conducts NDA (National Defence Academy) & NA (National Academy) Exam-II. The candidates who are eligible to join NDA can apply online. Minimum Educational Qualification is Class 12th pass in 10+2 Pattern. The Exam of NDA is conducted by UPSC in two stages. Written Examination: The written exam includes 2 subjects, Maths and General Ability Test and the given time for each subject is 2 ½ Hours. Maximum marks for Maths is 300. For General, the minimum marks is 600. The papers consist of objective type questions. The question papers of Mathematics & Part B of General Ability Test will be set bilingually in Hindi as well as English. Interview: Those who qualify written examination will be called for Interview conducted by SSB (Services selection board). 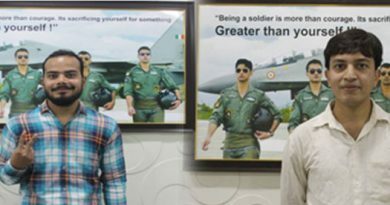 Intelligence and personality test is mandatory for Army, Navy Wings & 10 +2 Entry, but for Air Force Wing, the candidates must attend a Pilot Aptitude Test. The Interview consists of both Intelligence & Personality Test. The SSB selection process has two stages – stage I and stage II. Candidates who clear the stage I Test are permitted to appear for stage II test. Stage I has an Officer Intelligence Rating (OIR) test and Picture Perception Description Test (PP&DT). The candidates will be shortlisted on the basis of performance in QIR Test and PP and DT. Stage II Includes Interview, Group Testing Officer Tasks, Psychology Tests and the Conference. These tests are conducted over 4 days. The personality of a candidate is assessed by three different assessors that are the Interviewing Officer (IO), Group Testing Officer (GTO) and the Psychologist. There are no separate weightage for each test. The marks are allotted only after taking into consideration the performance of the candidates in all the tests. In addition, marks for Conference are also allotted on the basis of the initial performance of the candidates in the three techniques and decision of the Board. All these have equal weight age.